I’ve only recently got back into recording video proofs for my optimal times, but I’ve added 3 recently for New Super Mario Bros. U, to bring my total of optimal NSMBU videos to 29. 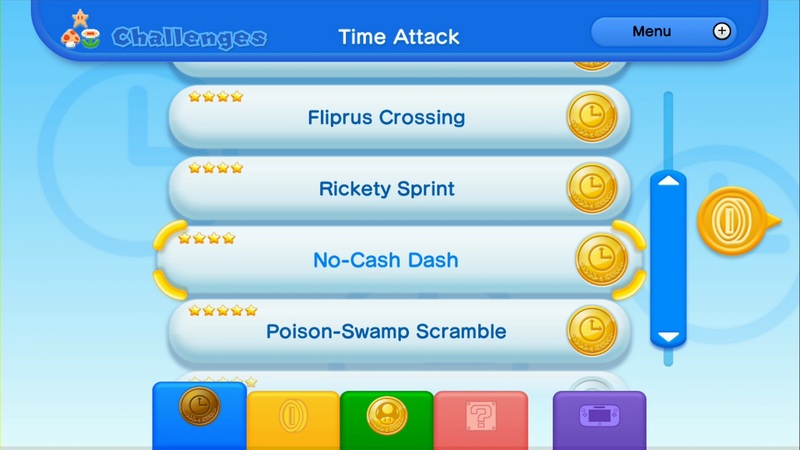 There is also one suboptimal time included in the playlist, for Graceful Glide, which I hope to get the new optimal time on some day and so replace that video eventually. 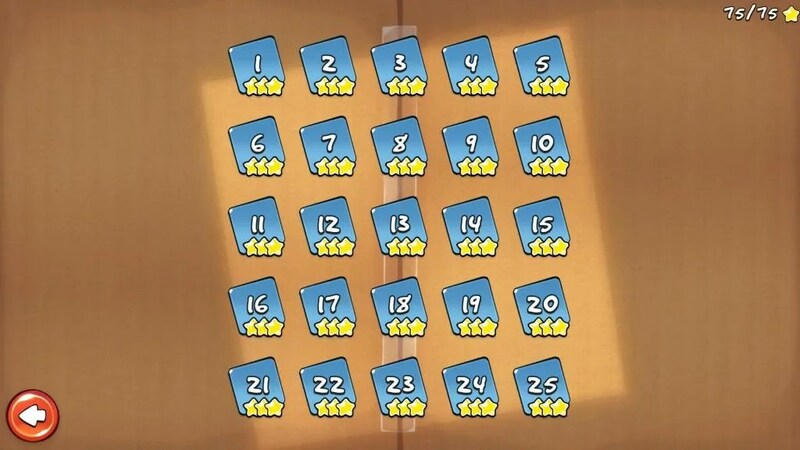 Last night, I completed Cardboard Box, achieving not only 3 stars on all courses, but also all 25 golds on CyberScore. What’s more, I even raised the bar in 1-21, setting a new record, cutting down a whole second off the time for 100 more points. I’ve been playing NSMBU most of the time over the past week and a bit. 13 Videos are now in the playlist and lots more will come soon. 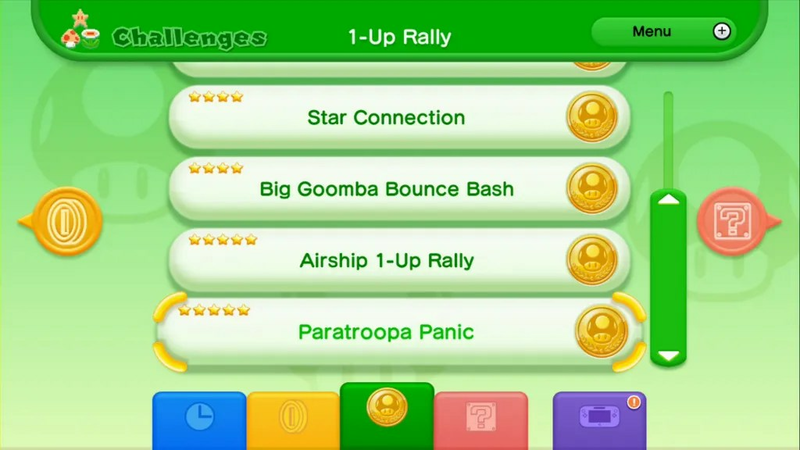 I have a gold on every 1-up rally challenge: although I still have a way to go to optimise my scores on them, so I will continue on playing NSMBU. I finally went sub 29 minutes, nearly 20 seconds less, to achieve 29:40.438, thanks to cutting over 20 seconds on pV=nRT. My pV=nRT result can be seen here. These past three days, I’ve been on NSMBU a lot, and have uploaded 3 perfect times so far.